The Glendale Galleria is a large three-story regional shopping center and office complex located in downtown Glendale, California, USA. Opened in 1976, with 1.6 million square feet of retail space, it is the fourth largest mall in Los Angeles County after Westfield Topanga, Lakewood Center and Del Amo Fashion Center. 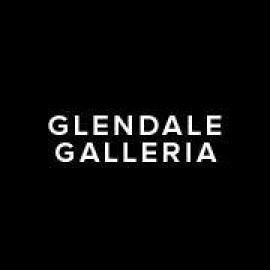 It’s time to make a trip to Glendale Galleria for the best in shopping, entertainment and dining! 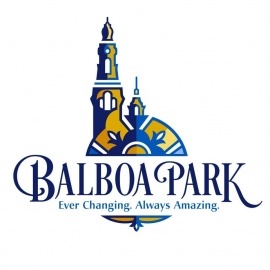 For holiday, restaurant, department store and cinema hours visit http://www.glendalegalleria.com.